Lawns need food to grow, just like we do! 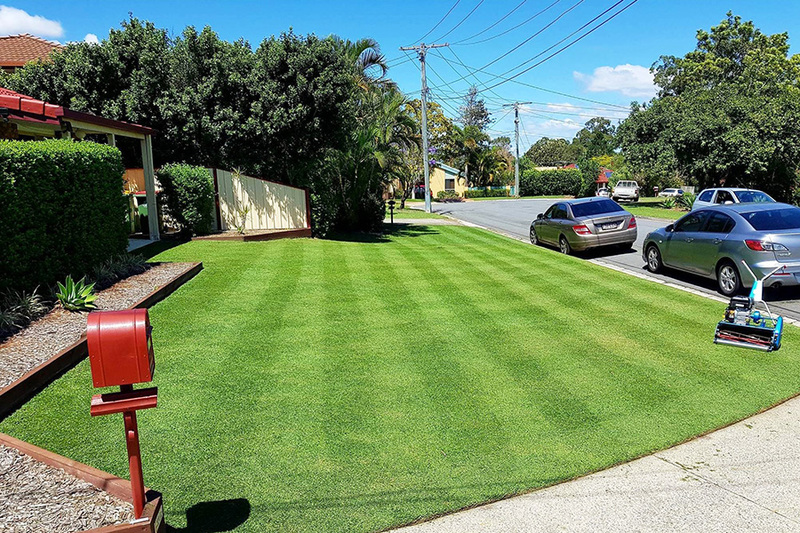 You will be able to tell if your lawn needs to be fertilised because it will look slightly yellow. This means it needs more nutrients. 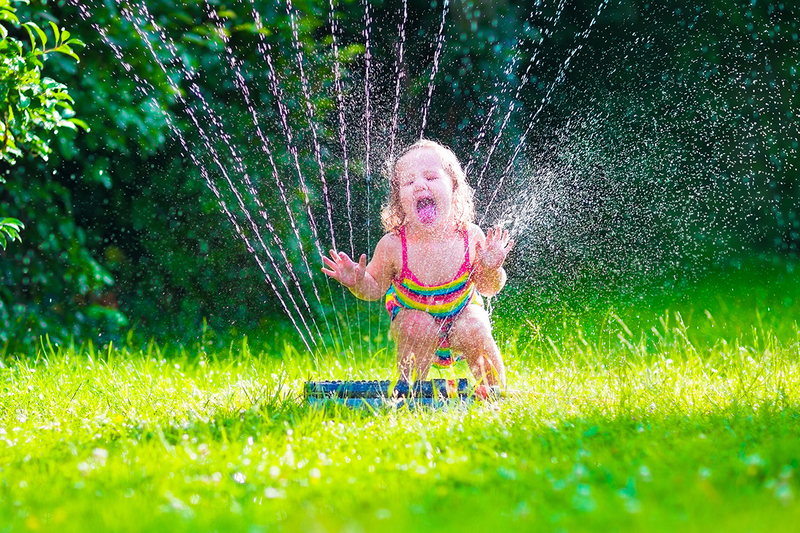 Fertiliser supplies essential nutrients to the grass to keep it healthy, reduce the chances of disease developing and prevent problems that come with an unhealthy lawn, like weeds. 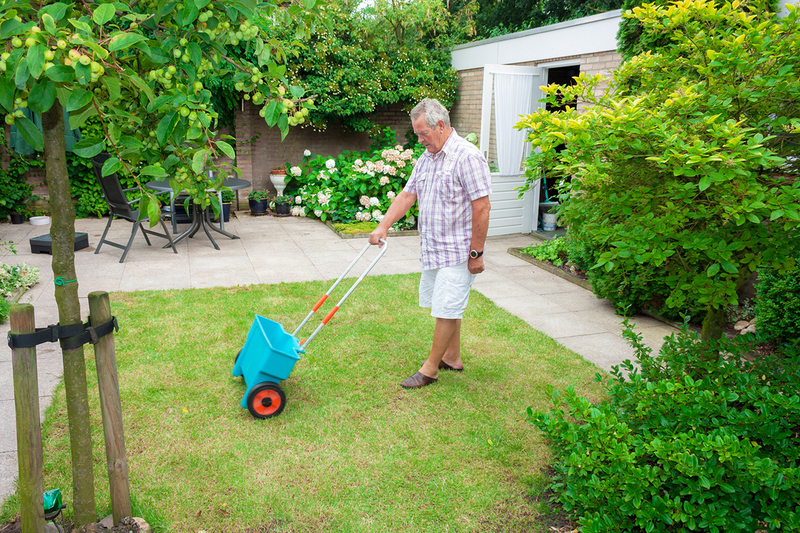 Each type of lawn variety will have specific fertilising needs. 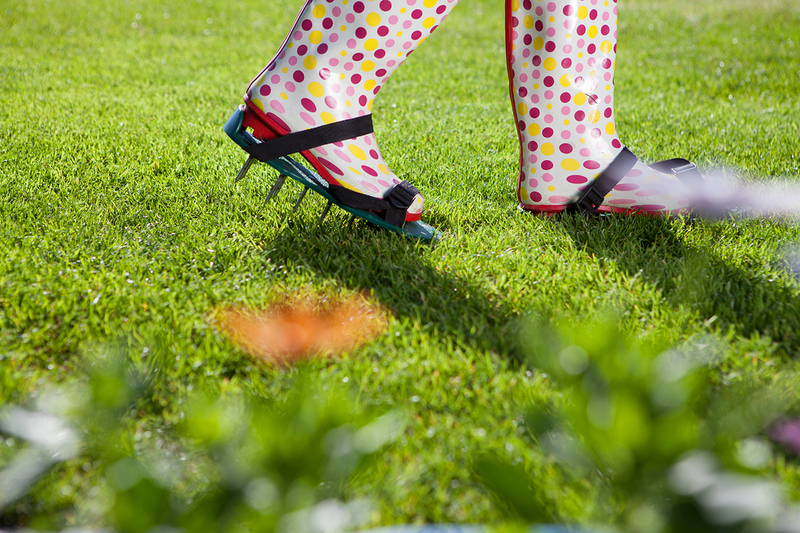 Check with your local turf expert for how frequently your lawn should be fertilised. Also check out our seasonal lawn care tips for more information. Which fertiliser do I use? Each lawn variety responds differently to different fertilisers. Check with your local turf supplier, nursery or hardware store what is best for you before purchasing.